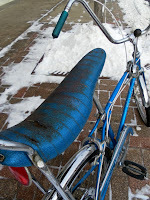 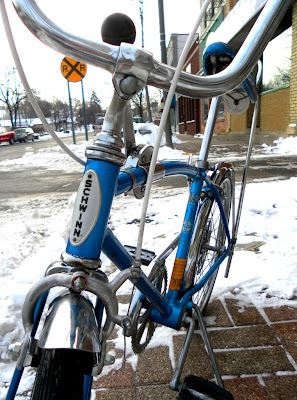 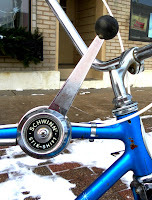 Bike TLC and Ministrations: Christmas Nostalgia! 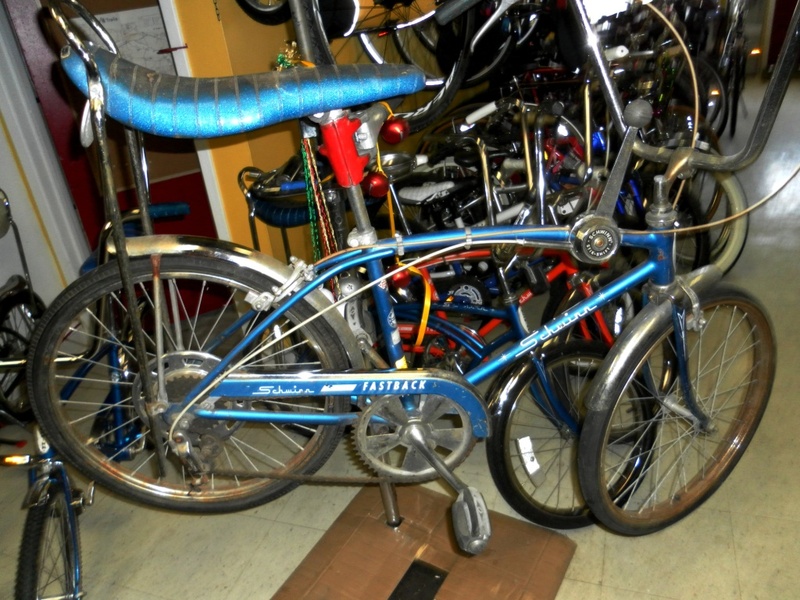 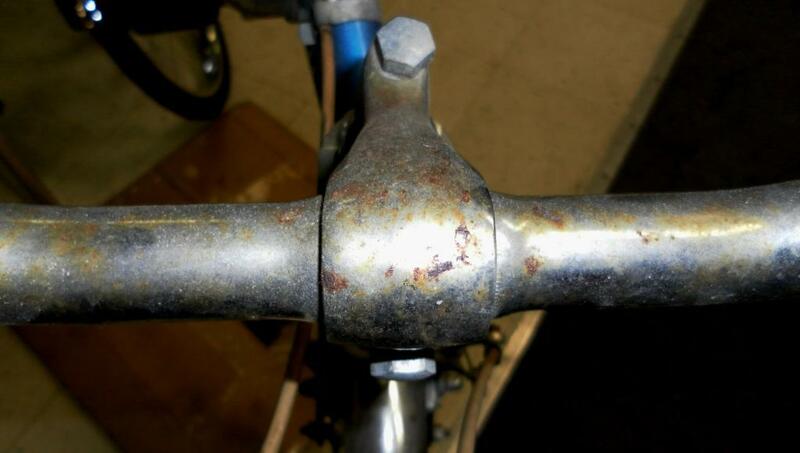 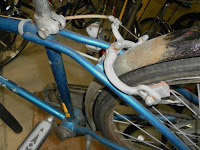 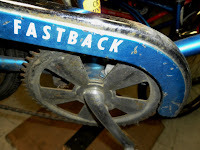 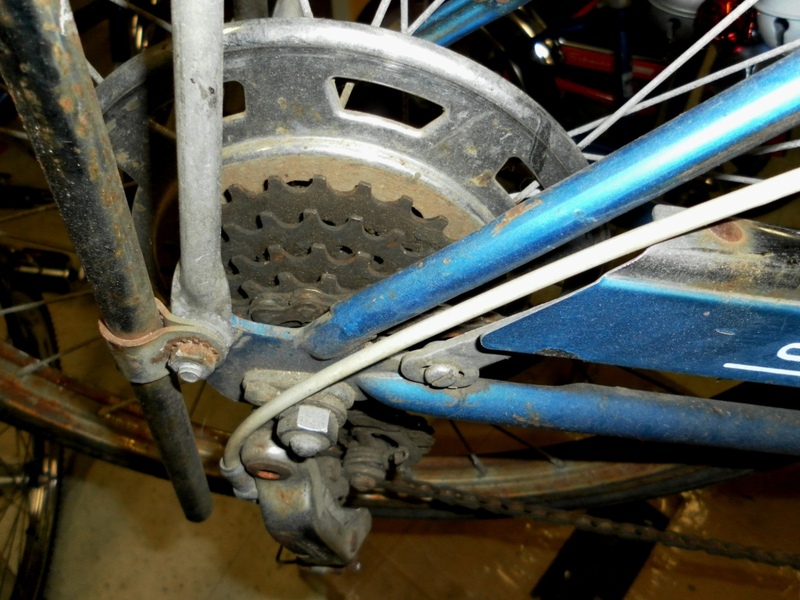 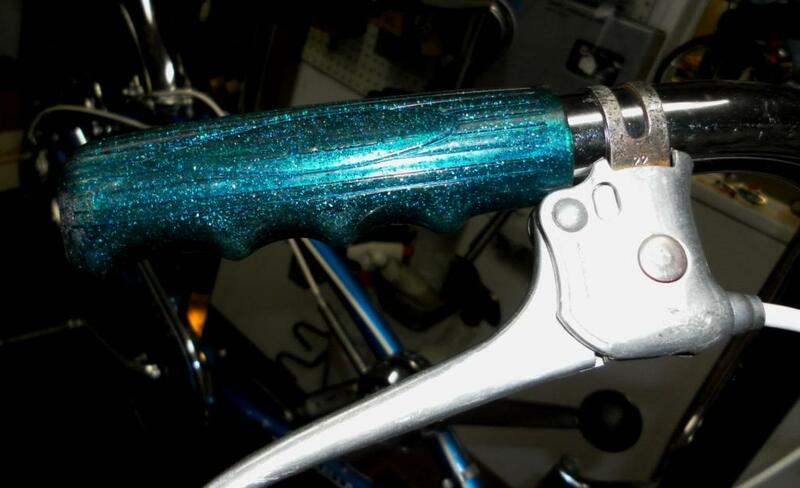 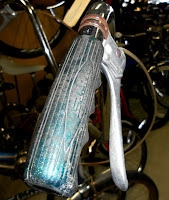 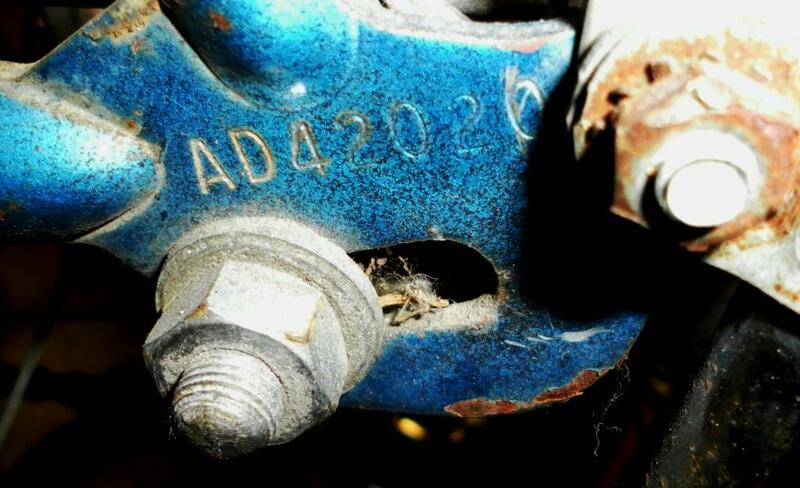 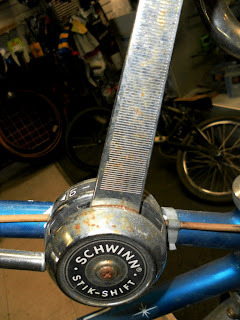 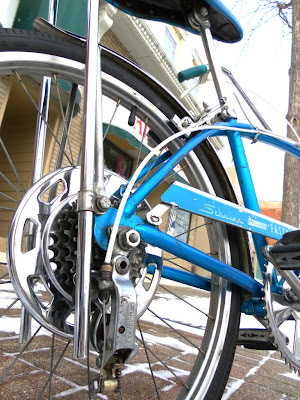 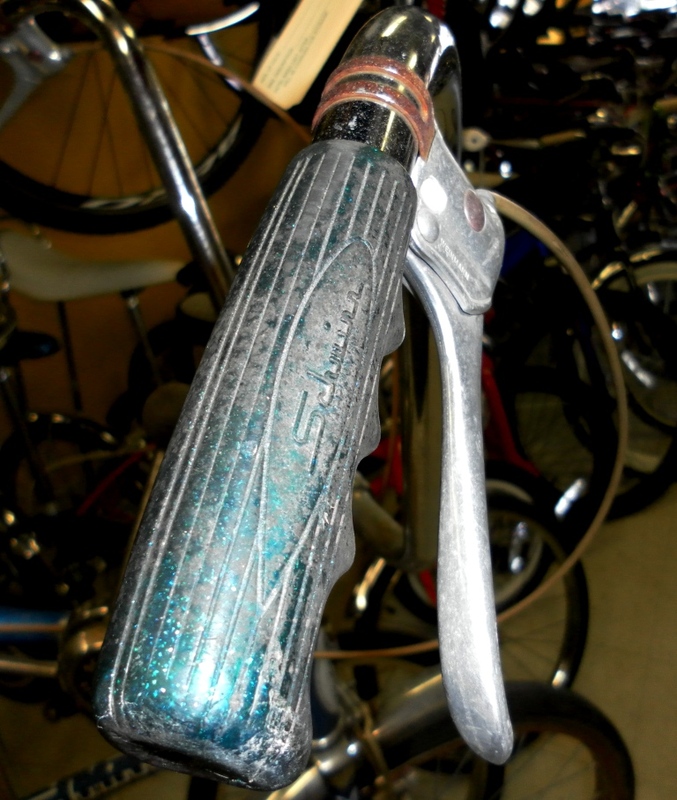 Pictures, stories and progress of vintage and collectible bicycle restoration, personalization and love from Paul's Bike Shop in Shakopee, MN. Senja's dad very fondly remembers his 1968 Schwinn Stingray Fastback 5-speed. He has saved it for years, and now that he has a young son he wanted to pass his childhood bike to him. So Senja and her sisters pooled their money and got their dad's bike overhauled for his Christmas present. 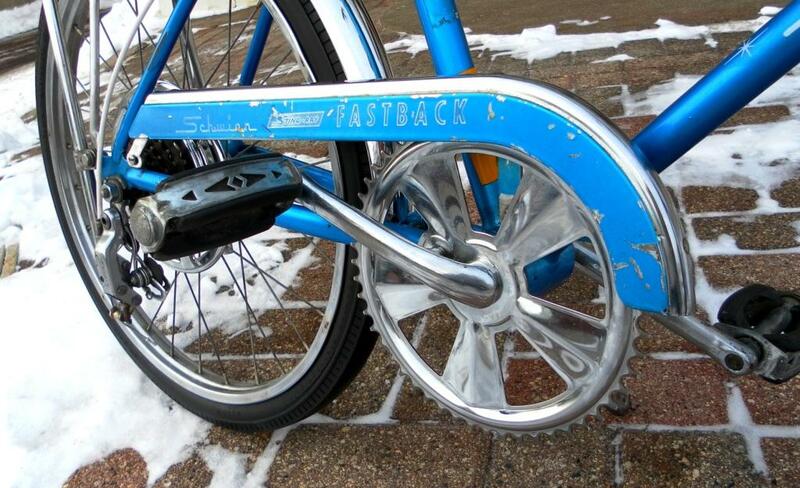 After all the work paint is still chipped and the banana seat will still need to be replaced; but oh boy, does the Fastback SHINE! 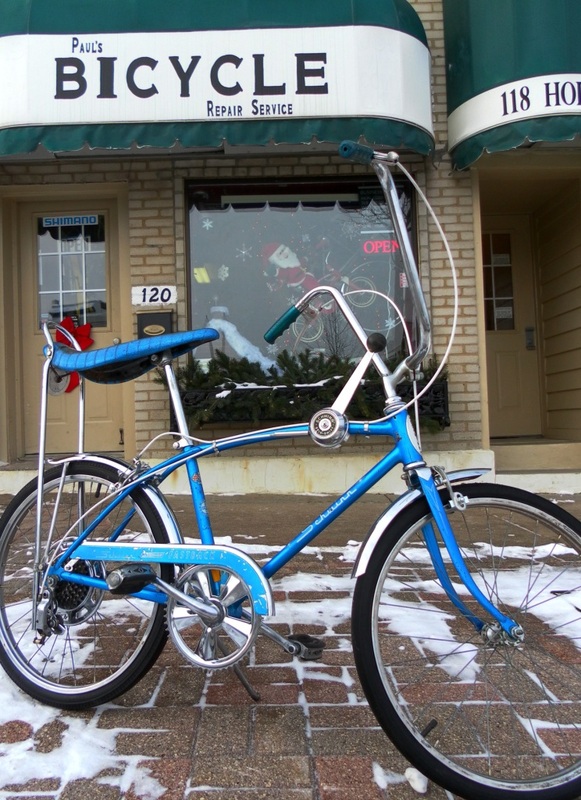 What a great gift to find under the tree Christmas morning!